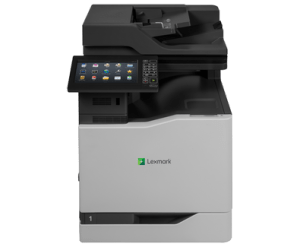 Lexmark has been a recognised global leader in print and imaging products since 1991. 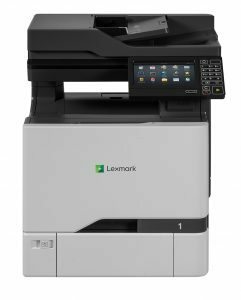 The manufacturer’s strategic operations have seen them acquire a number of software companies since 2010 to further augment their award-winning print hardware offerings. 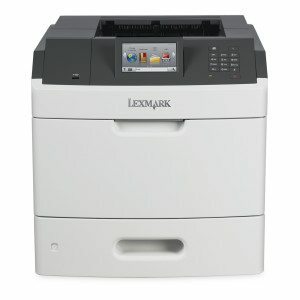 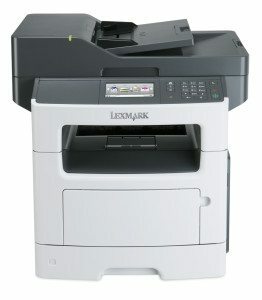 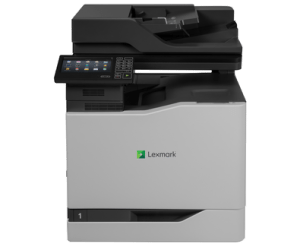 Unsure which Lexmark models are best for your organisation? 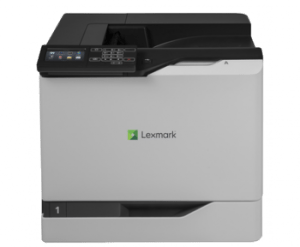 Our dedicated consultants are here to help.